St. Michael channels his message on "Love is the Greatest Gift," in this Special Valentines Podcast. Assisted with the Cherubim, St. Michael lifts all who are willing in a very loving "Angel Love Exercise"- helping each of us to open our hearts even more to the Love and Peace of God- which is always available for everyone! Enjoy and Happy Valentines Day ! 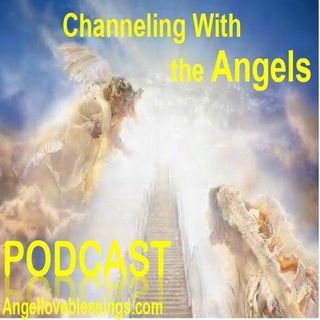 Channeling a message from the Angels and Archangels to bring ... See More greater love, joy, peace, and harmony for everyone!